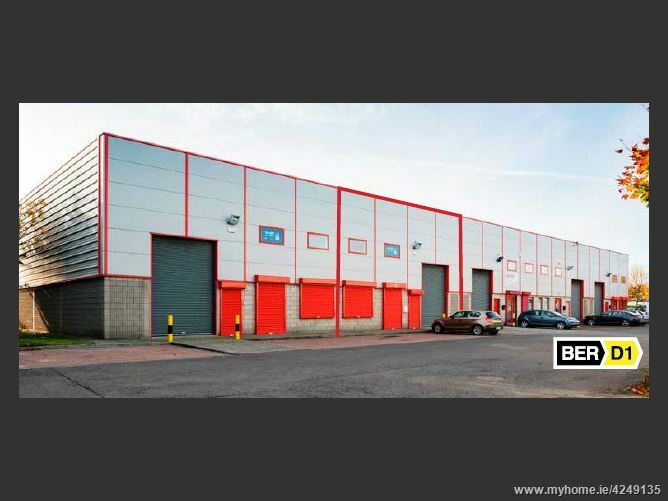 The property comprises a modern mid terrace business unit containing high quality office and warehouse ccommodation. The property has the benefit of 6 designated car spaces. All intending tenants are specifically advised to verify the floor areas and undertake their own due diligence. Contact LSH to book an appointment to view this property.